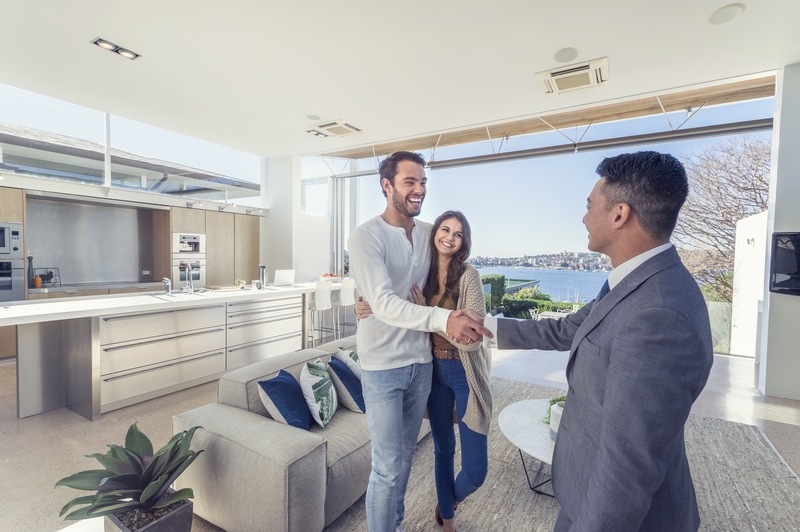 When it comes to your financial situation, it can be simple to imagine what financial success means to you, but it can be very challenging to achieve that success throughout your lifetime. 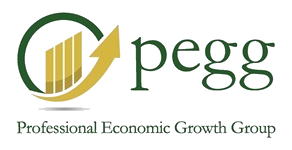 At Professional Economic Growth Group (P.E.G.G), we understand that every individuals goals and current financial situation are unique in their own ways. 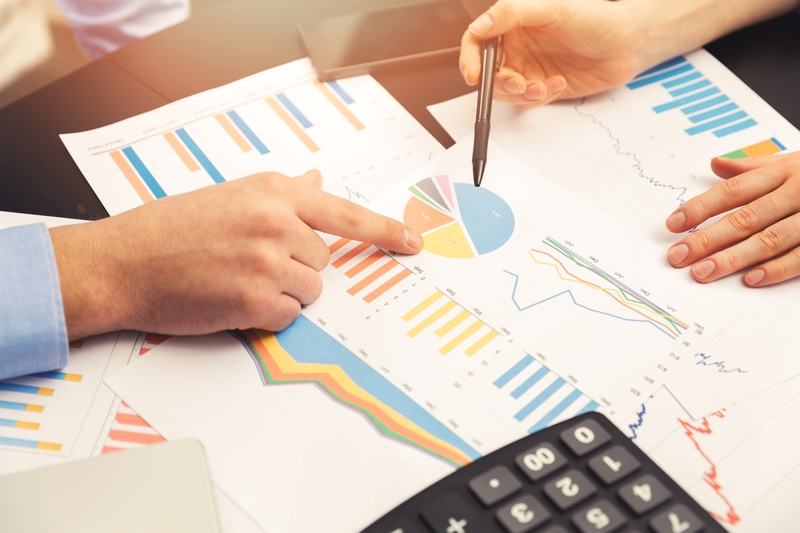 We work with you to help you learn and understand how to utilize and implement the numerous financial strategies that exist today to achieve your goals. 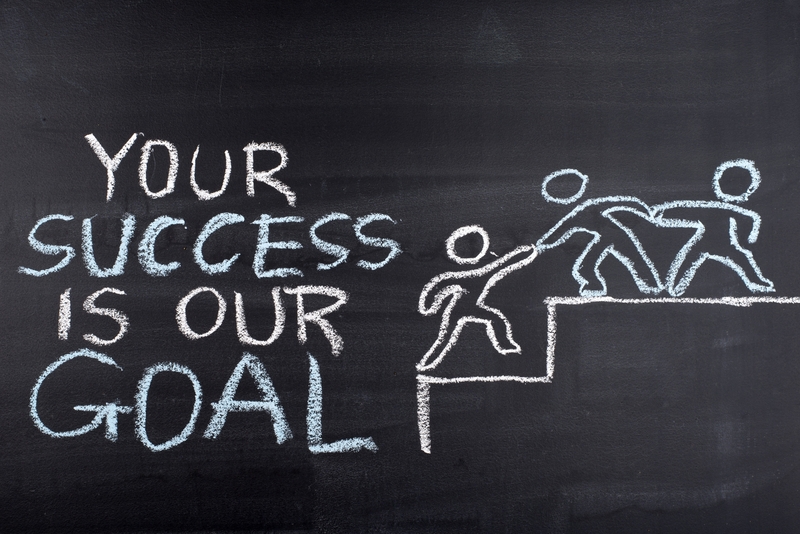 Built on a basis of passion and integrity for the success of our clients, P.E.G.G is your first step towards financial success! Everyone’s financial situation and goals are different. We analyze an individual or business owners current financial situation using state of the art technology and unique financial strategies to put together a plan that fits your wants and needs specifically, while growing and evolving with you over time. 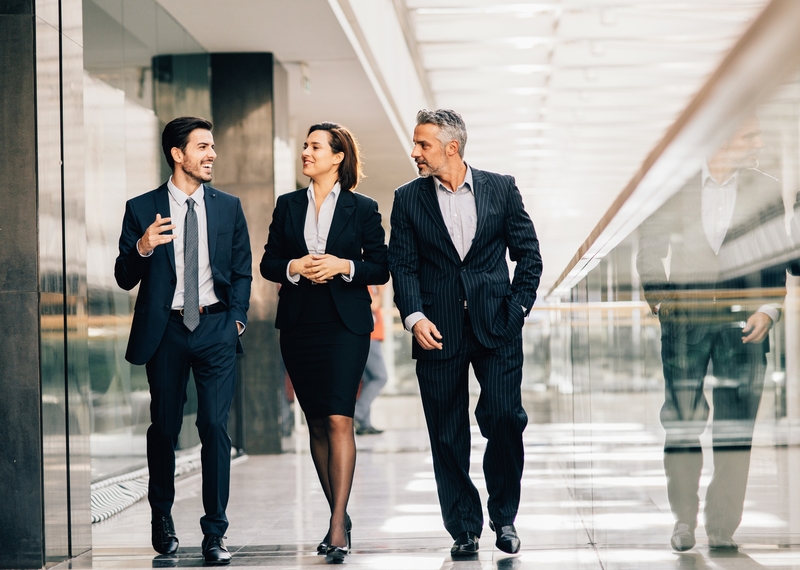 From our management team, down to our advisors and our service and support staff, Professional Economic Growth Group has numerous financial professionals with multiple decades of experience in all different aspects of the industry. 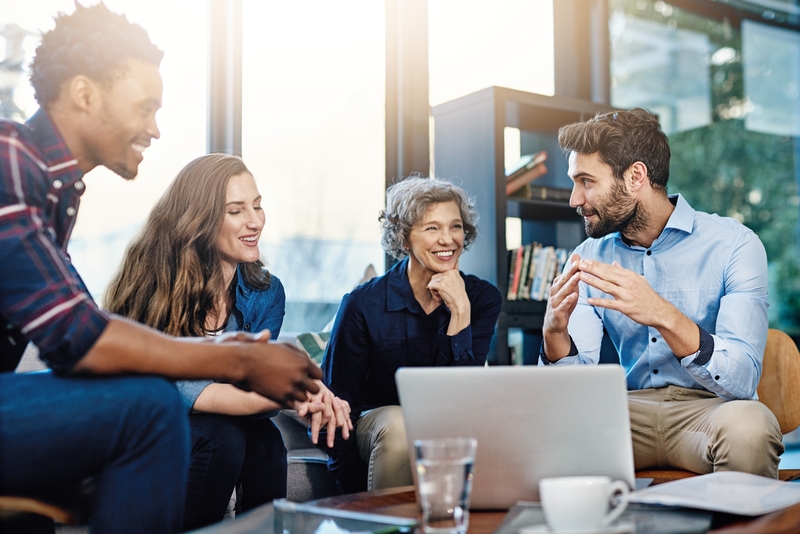 With an understanding that the success of our clients is also the success of our advisors, PEGG’s exceptional support and service system helps our advisors grow and develop their practice to its full potential to best service your clients. Built on a basis of passion and integrity, Professional Economic Growth Group is committed to and understands our responsibility we have to the success of both our clients and our advisors. We take great pride in seeing individuals and business owners that we work and educate attain their goals and become successful.